There's plenty here to appease. 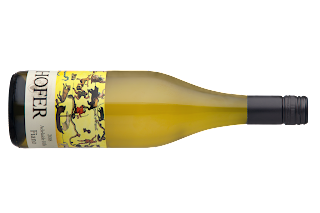 A tasty Fiano from the Adelaide Hills. Good weight and fruit presence get the nod early. Yellow stonefruit, touches of preserved lemon and lemon juice plus roasted cashews all mingle at ease. Rounded with a neat flow, ginger nut biscuit spices tick along to a drawn out finish. Chicken and creamy pasta dishes the go.